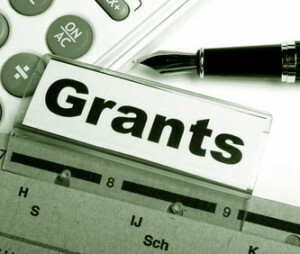 Grant Writing | Francis, Edward, & Cronin, Inc.
Small nonprofits have a limited staff with a limited amount of time. There are a finite number of hours in each day, and more than enough work to fill all those hours. When time constraints become pressing, research is often the first task to be discarded because often research does not lead to the desired outcome of a prospective grant proposal. Francis, Edward, & Cronin, Inc works with clients to research, prepare, and submit grant proposals to government, foundations and corporations. We do not have some magical or secret list. What we do have is experience in knowing where to look and how government trends impact the private giving aspect of nonprofit funding. Also, we have the time and resources available to provide invaluable services, especially research and preparation, that may not be getting full attention from clients with limited staff and resources. We work with clients to submit a thorough and competitive grant application. Once the grant is submitted, we work with clients to ensure that interested parties are aware of the grant application and we will work to solicit support for the grant application from these parties. We can provide valuable support services such as research, writing, and tracking to clients with existing grant writing operations.